© Lindsey Delacour. All rights reserved. 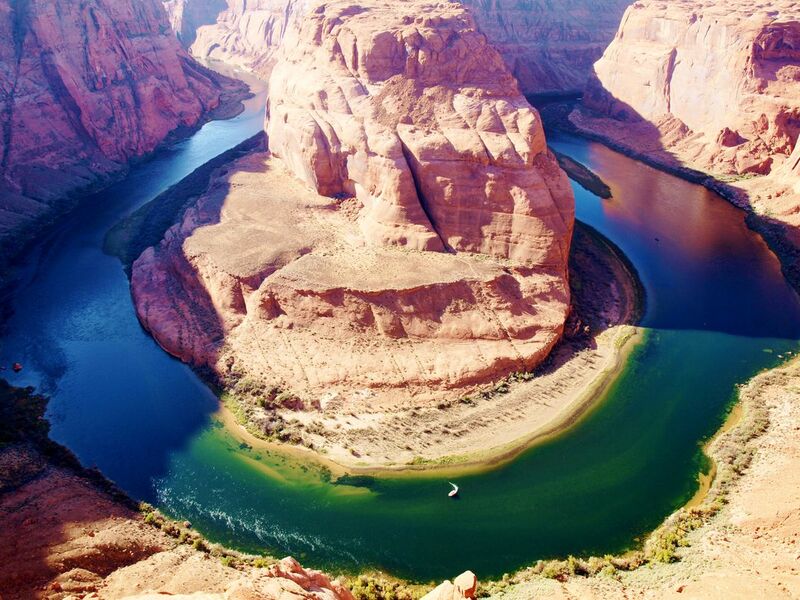 My sisters and I traveled across the country to explore Colorado and the Grand Canyon, and along the way we stopped at this Horseshoe bend. It was surreal to be so high above this magnificent view. Date Uploaded: Sept. 28, 2015, 5:52 p.m.